“Pink Lemonade” is one of four menacing yet vulnerable poems by Gabriela Garcia in our Spring 2018 issue. just a slice of pie. 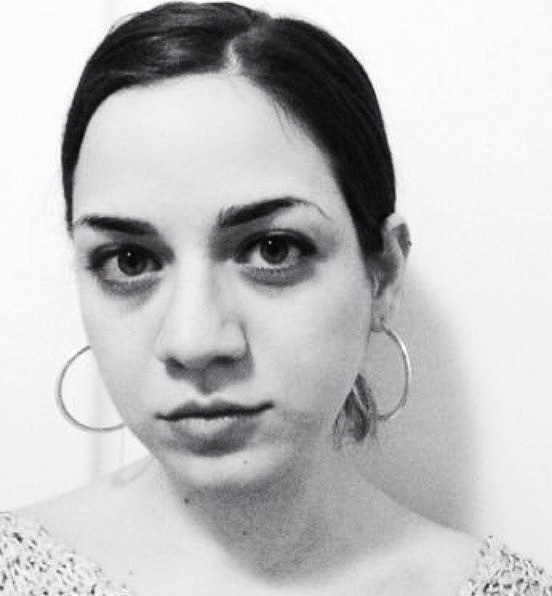 GABRIELA GARCIA is a Pushcart Prize nominee whose work has appeared or is forthcoming in North American Review, Word Riot, No Dear and elsewhere. She is a James Hearst Poetry Prize finalist, the founder of the podcast On Poetry, and an MFA candidate at Columbia University, where she serves as Poetry Editor for Columbia Journal.